BAF Live! 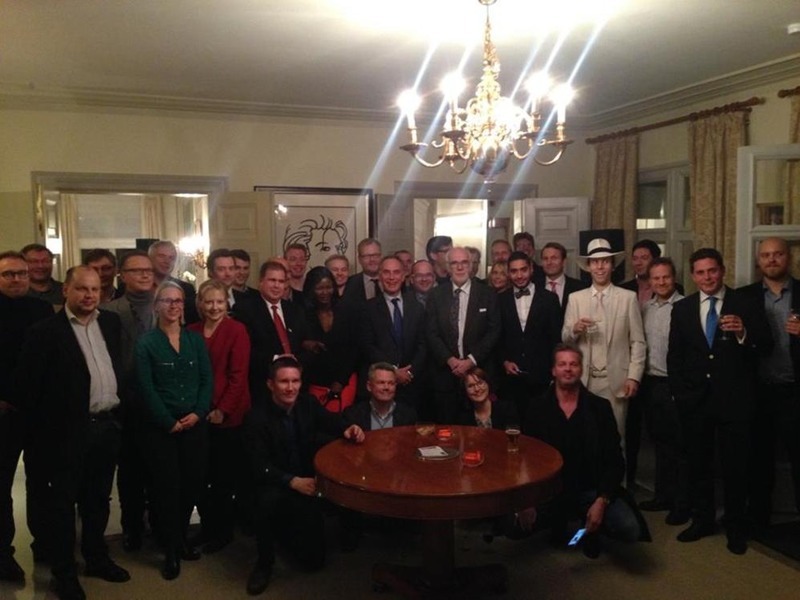 people at the residence of the Dutch Ambassador, Cees Bansema, on 22nd of October. Photo taken and copyrighted by Replay Factory.